Forget the days of hiring a handyman! 1. 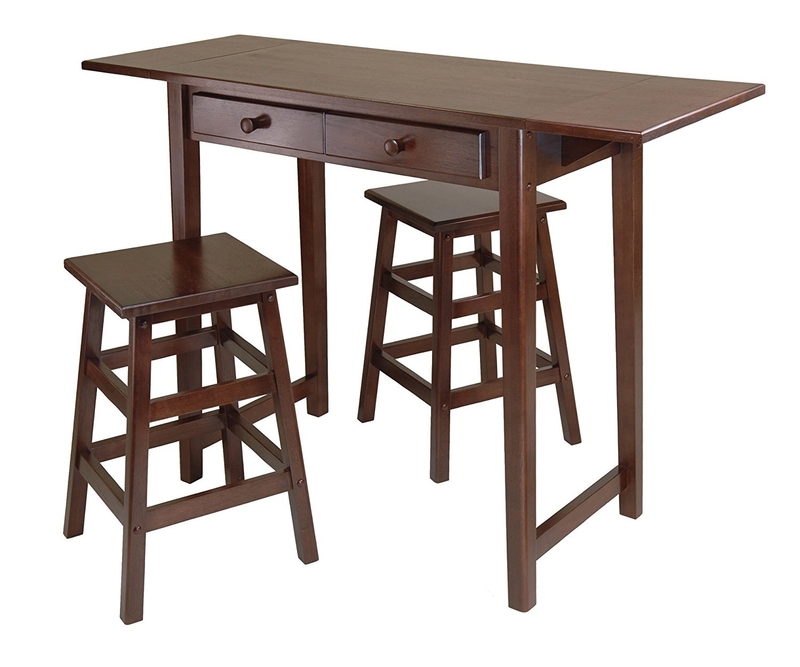 A retro desk with metal hairpin style legs. Get it from Amazon for $47.24+. Available in black, espresso, and oak. 2. A counter-height table set finished with faux marble. 3. A table that expands for more space and comes with two stools. Promising review: "I absolutely love this table. It came very well packaged so none of the pieces were damaged or scratched. The instructions were very easy to follow. There is an allen wrench included. You will, however, need a Philips head screwdriver to attach the drawer knobs, but that is very simple. I was able to put together this table and stools by myself and it took me as long as one episode of American Dad without commercials." --Amy F.
Get it from Amazon for $154.99+. 4. A wood coffee table with a bottom shelf for additional storage. Get it from Amazon for $149.15. 5. A TV stand that fits up to a 60" television. Get it from Amazon for $110.97. 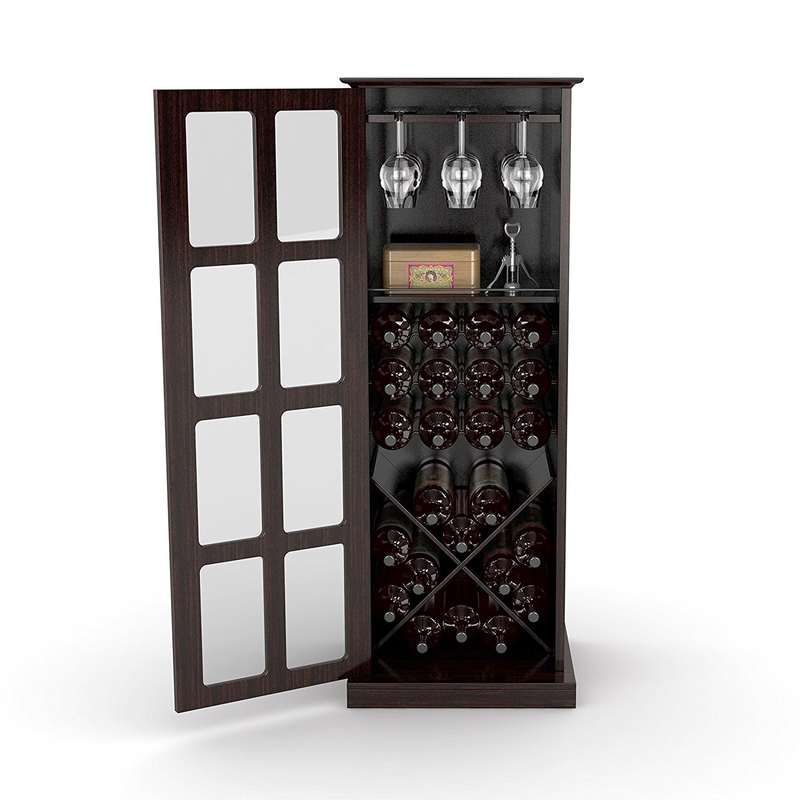 Available in black, charcoal, diftwood, espresso, natural, and white. 6. 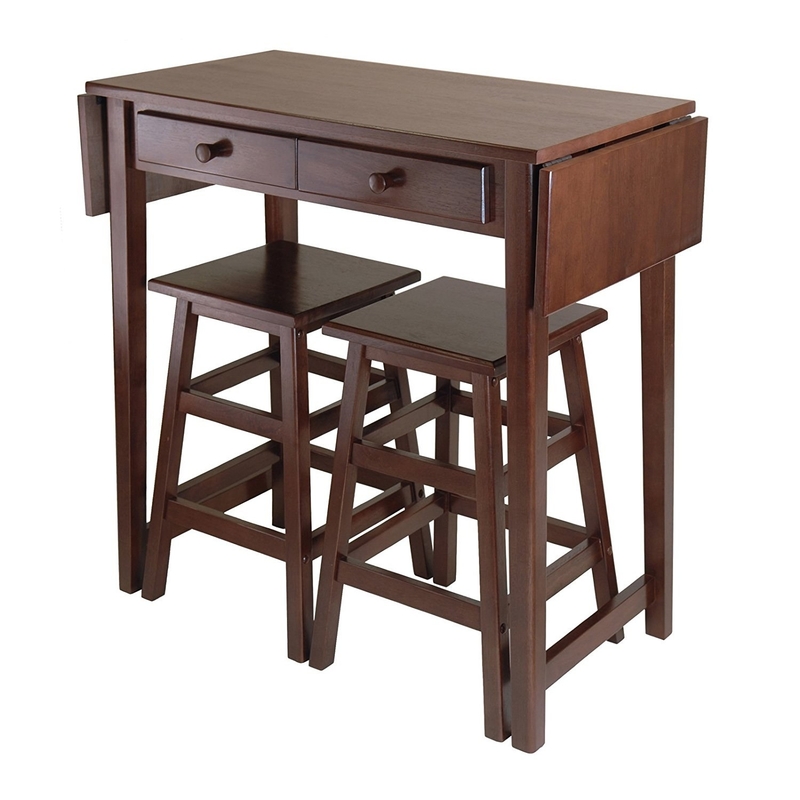 An accent table equipped with a drawer and cabinet for storage. Get it from Amazon for $39.80+. Available in espresso, natural, walnut, and white. 7. A console table perfectly-sized for the hallway. Get it from Amazon for $36.33+. Available in black, cherry, espresso, weathered white, and white. 8. 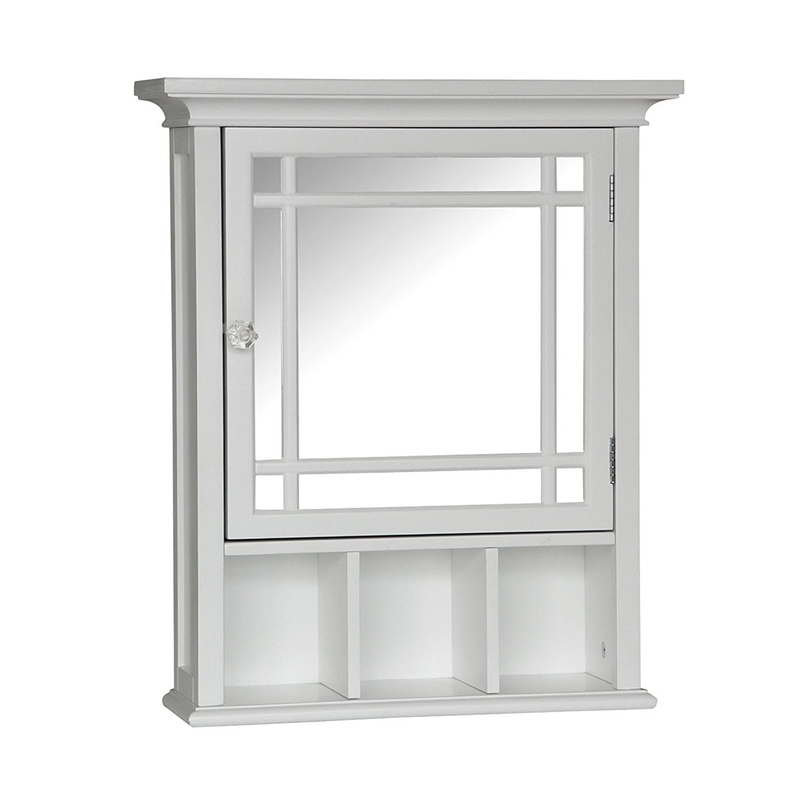 A mirrored medicine cabinet with an adjustable shelf. Get it from Amazon for $42.20. 9. An over-the-toilet three-tier shelving unit. Get it from Amazon for $19.97+. Available in pearl nickel, oil rubbed bronze, and white. 10. A five-shelf bookcase designed as a ladder. Get it from Amazon for $103.29. 11. A sofa with velvet textured fabric. Get it from Amazon for $347.99+. Available in marzipan, steeple gray, and stoneware beige. 12. A contemporary accent chair that swivels. Get it from Amazon for $76.10+. Available in black, brown, gray, purple, red, and white. 13. A platform bed with a tufted linen upholstered headboard. Get it from Amazon for $190.09+. 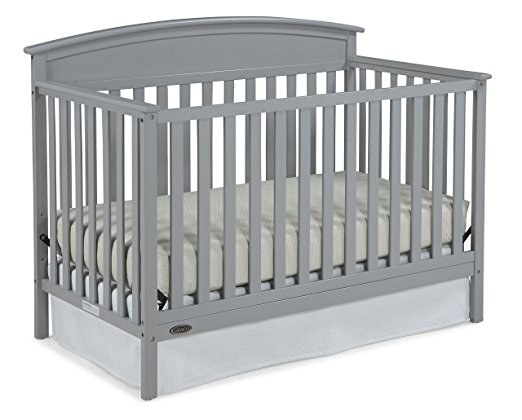 Available in twin-queen, and gray and tan colors. 14. A mirror that doubles as a jewelry cabinet. 15. A lounge chair with tufted buttons. Get it from Amazon for $266.70+. Available in gray and chocolate. 16. An entryway shelf that has four hooks. Get it from Amazon for $48.94+. Available in white, espresso, and black. 17. 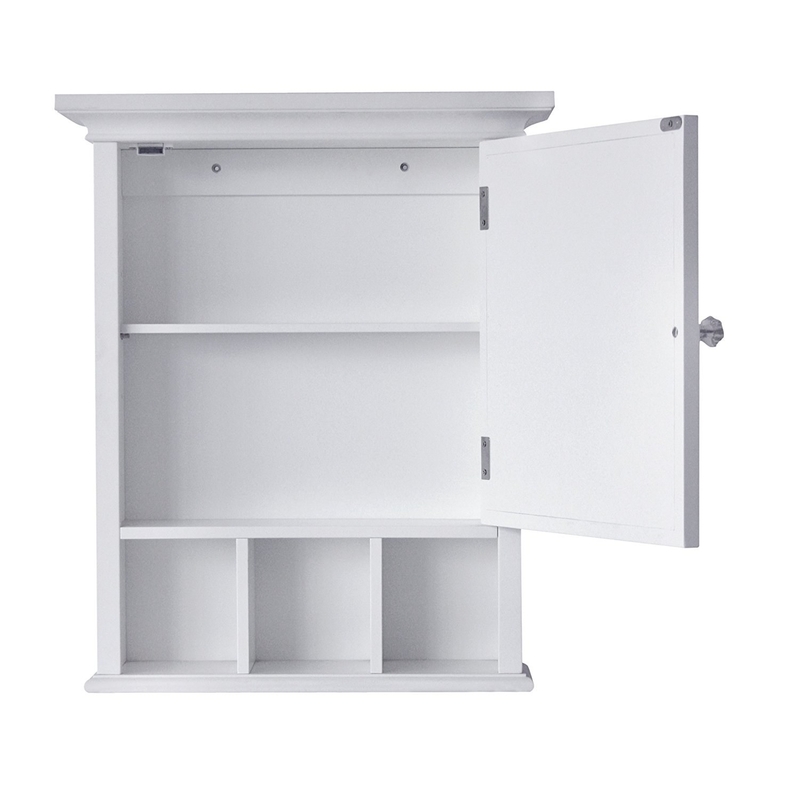 A contemporary rack for hanging coats, hats, and accessories. Get it from Amazon for $41.54. Available in silver and cappuccino. 18. A bench that stores 18 pairs of shoes. Get it from Amazon for $112.67+. Available in black, espresso, and white. 19. A gliding nursery chair with a matching ottoman. Get it from Amazon for $129+. Available in solid gray, green, and chevron gray. 20. A modern plush futon made with linen fabric. Get it from Amazon for $209.99+. Available in orange, brown, light blue, dark gray, light gray, and light purple. 21. 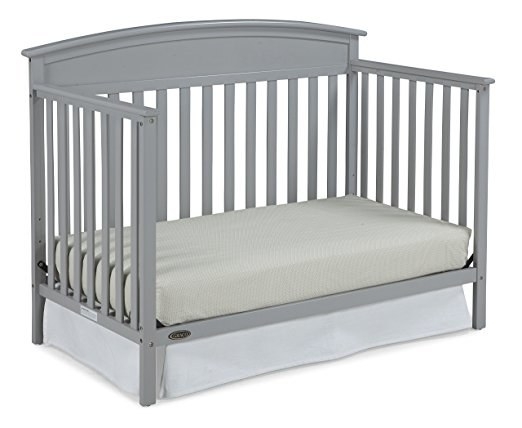 A crib that converts into a toddler bed, daybed, and full-size headboard. Get it from Amazon for $113.21+. Available in pebble gray, white, and espresso. 22. A storage bench with a seat cushion. Get it from Amazon for $53.83+. Available in white, espresso, and dark cherry. 23. 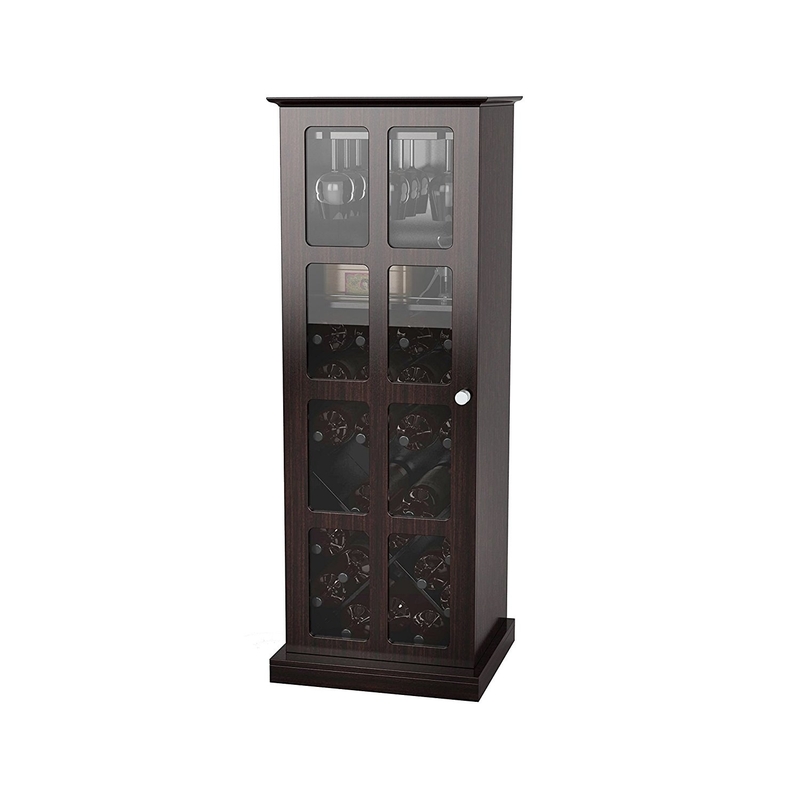 A wine cabinet to store 24 bottles of wine and nine glasses. Get it from Amazon for $95.98. 24. A bed frame that has enough room for underneath storage. Get it from Amazon for $49+. Available in twin-California king. 25. An ottoman with sleek chrome legs. Get it from Amazon for $50.94. Time to be your own handyman.